Roger Molina is a spirited and motivating hairdresser from Southern California. 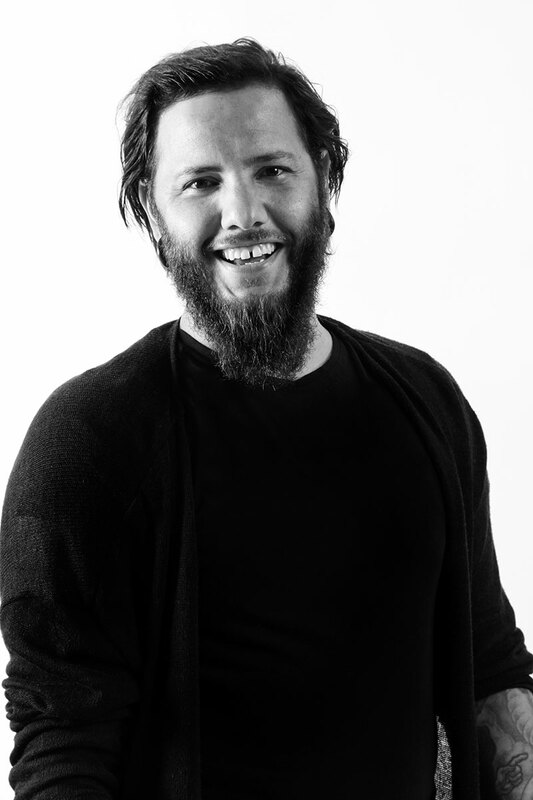 With a strong foundation in design, finishing, and styling he offers a 360 degree approach to Redken Education. From the set to the stage, Fashion Week to behind the chair – Roger has been there working side by side with some of the great hairdressers of our time. Through commitment to education and sound technique, Roger is now a facilitator at the Redken Exchange in New York City, where he can be seen in Photo Finish, Finish and Know Why plus other offered classes. As an educator, Roger is interpretive and visual, digging deep into the mind’s eye for complete understanding. His style is fresh, raw and new with principal based design at the core. As an artistic director of Pure in San Diego and a stylist behind the chair, Roger knows the importance of good business, good practice and good numbers. He is fueled by the desire to help hairdressers learn better, earn better and live better.